Are you a hiking lover? Then here’s the list of some beautiful and amazing places on earth to hike. If you are not a hiker then you just might want to get off your couch and start exploring this stunning world. Pull on your hiking boots and goooooo!!! 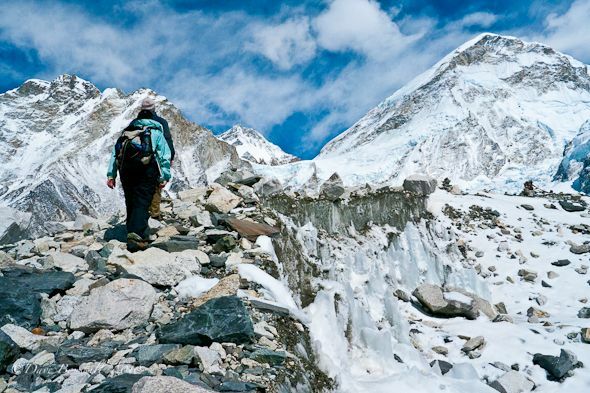 Trekking in the Himalayas is undoubtedly an epic experience. As you walk by the trail, you see stunning views of the world’s highest mountains with snow capped peaks. While hiking you would be offered many trek options ranging from 3 to 26 days or more. Everest Base Camp Trek and Annapurna Base Camp Trek are the most popular ones out of them. There needs no specific reason to add the majestic Himalayas on the top of the hiker’s bucket list.